October is Dysautonomia Awareness Month! 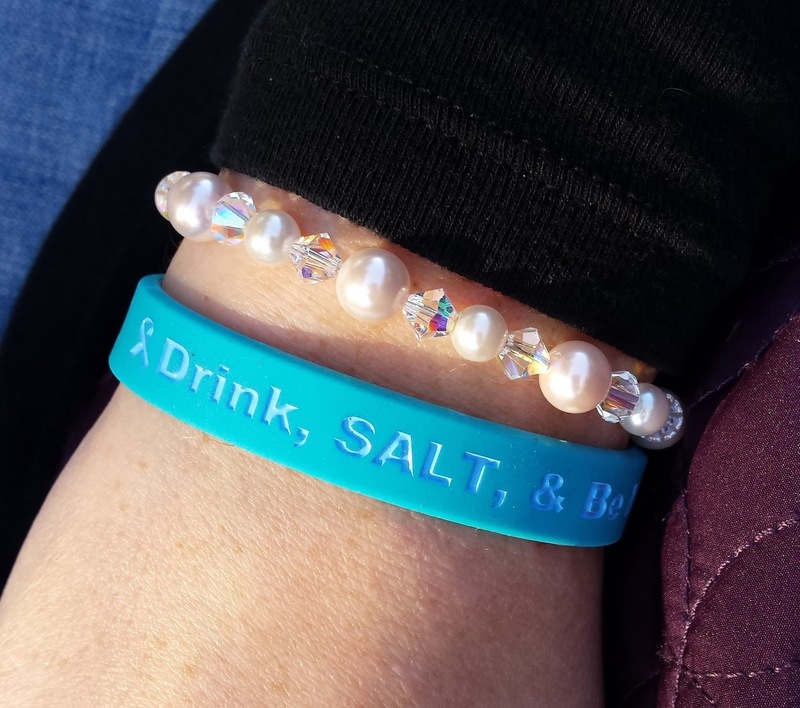 I am wearing this fun bracelet from DINET that says, "Drink, SALT, & Be Merry!" DINET was giving these away recently to help promote Dysautonomia Awareness Month. Adelaide and I each received one, and we are having fun wearing them! Many dysautonomia patients are advised to drink a lot of water and eat a lot of salt, so this bracelet is a fun reminder of something most of us have to do daily. Those of us with dysautonomia often have low blood pressure and/or a fast heart rate. The purpose of fluid and salt intake is to increase blood volume, raise blood pressure, and lower heart rate. This helps to prevent fainting and helps us to feel a little better overall. Dysautonomia International created this video about POTS, a type of dysautonomia. If you want to know what POTS is, this video does a great job explaining it clearly and concisely. POTS is one of the types of dysautonomia that I have. I was diagnosed with it at the age of 15. I am 35 now, and though I have received other diagnoses as well over the years, POTS is still a big part of what I deal with on a daily basis. Mayo Clinic estimates that 1 in every 100 teenagers has POTS. POTS is very common! The severity of POTS can vary greatly from one person to another. Some are mildly affected and can continue to work or go to school, though it may be difficult. Others are very disabled by POTS. Some patients may be disabled for a time, but are later able to recover partially or fully. Do you have POTS or another type of dysautonomia? What is life like for you? 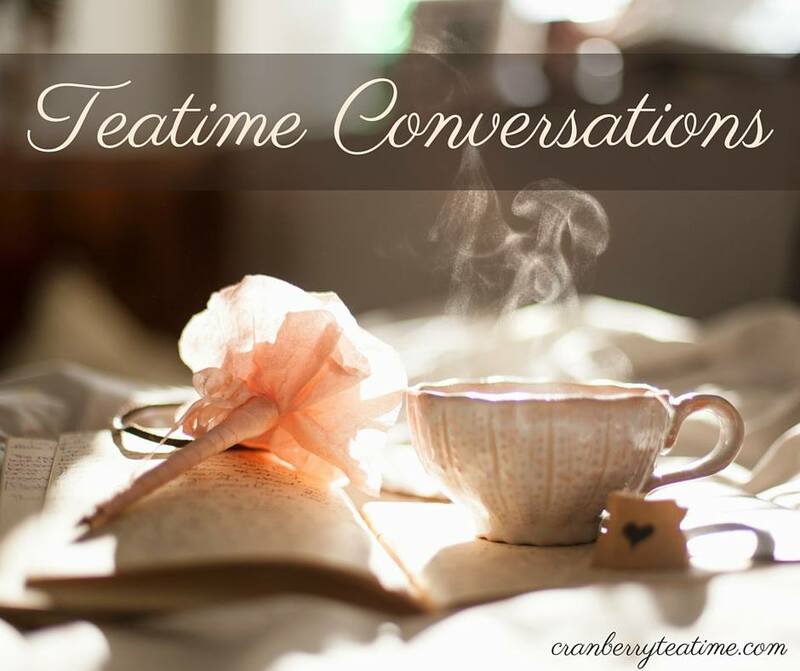 Feel free to leave a comment and share your experience. Let's raise dysautonomia awareness!